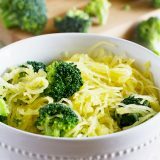 Forget the pasta – this healthy veggie filled Broccoli and Spaghetti Squash with Lemon Pepper Recipe will leave you satisfied. If you don’t have lemon pepper on hand, substitute ½ teaspoon of black pepper and the zest from 1 lemon. 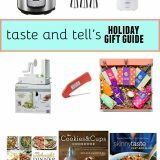 Plus a review of The Sparkpeople Cookbook. It is my first cookbook review of the year, and I’m super excited about this one. I actually received my copy last month, but purposely waited until January to highlight it, just because now is the time when people are on the lookout for healthy recipes, and this one is packed full of just that. I’m not a big “dieter”, but I do believe in eating healthy and in portion control. 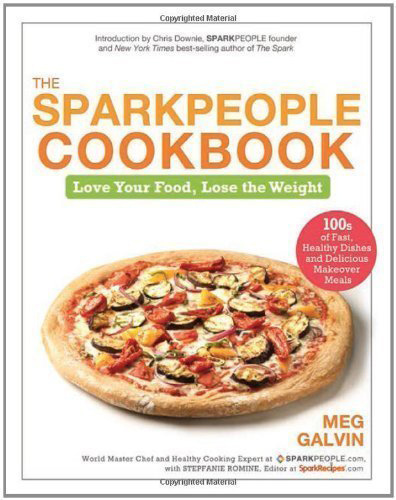 This cookbook – The Sparkpeople Cookbook: Love Your Food, Lose the Weight – is full of recipes that are not only healthy, but pretty darn delicious as well. 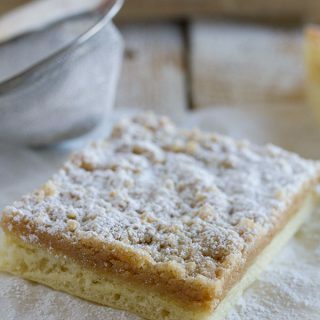 In fact, from the recipes I tried, I can say that the recipes in this cookbook will make you forget that you are even eating healthy recipes – you’ll just know that they taste good! The first section of the book is full of lots of information. 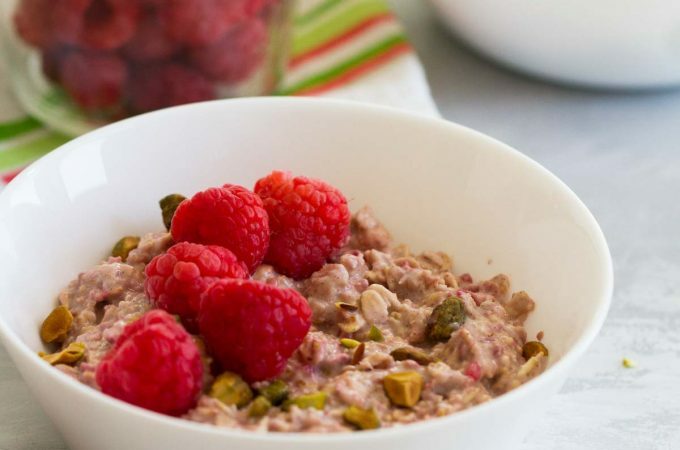 It talks about the benefits of eating “real” food, and talks about portion control. 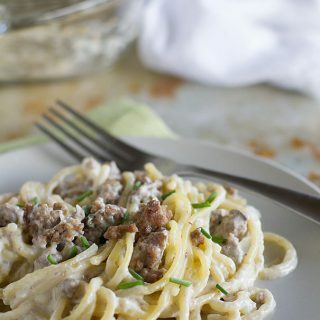 It gives you a crash course in basic cooking methods, and talks about ways to succeed in the kitchen. There are also several real-life stories of people who have lost weight by eating healthy, sensible meals. But the second section of the book is the exciting part for me: the recipes! The book doesn’t stop there. You still get herbs, spices and seasonings, tips on making your kids healthy eaters, weekly meal plans, a healthy pantry checklist, and so much more. To say that this cookbook is packed with all kinds of information is an understatement! 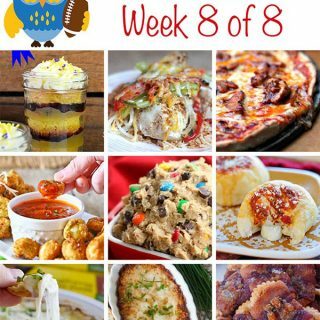 Definitely not a photo of every recipe, but there are a good amount of photos. The recipes in this cookbook were developed to be easy and accesible for every day people. And everything looked super easy and super fast to me. Meg Galvin, the author, stated that if she couldn’t find an ingredient at her local grocery store, the recipe wasn’t going into the cookbook. So everything should be very easy to find! I love baked sweet potatoes. In fact, I’ve been known to – on more than one occasion – just slice up a whole sweet potato into fries, bake them, and eat just that for a meal. 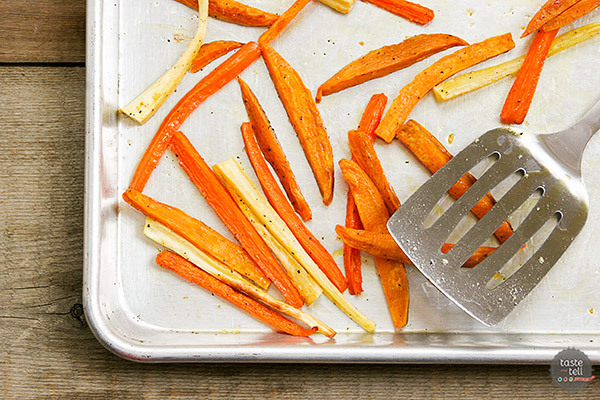 So when I saw this recipe that not only baked sweet potatoes into “fries”, but also carrots and parsnips, I was intrigued. And I loved them all – especially those carrot fries! I would be happy to eat these on a weekly basis! Once again, I was taking advantage of the fact that my husband is away and I can make whatever I want! 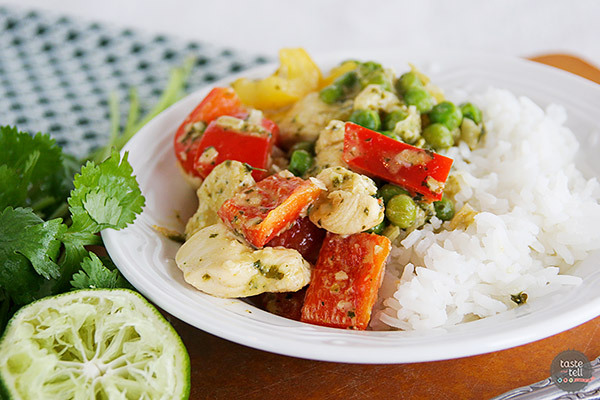 He is not a curry fan, but I actually think this recipe would win over even curry-haters. The heat level is very mild, but there is tons of flavor. 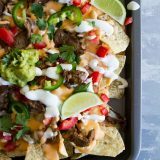 The only problem I had with this recipe was that you are supposed to make a “sauce” from cilantro and lime juice in a food processor or blender. My mom has a very nice blender, but this just wouldn’t work because of the amount. The cilantro would just get stuck under the blades and wouldn’t puree. I ended up just finely chopping everything as best as I could, and it worked. I’m not sure how you’d be able to really get it to work as written unless you have a mini food processor. This was the surprising winner of the recipes I tried. Honestly, the only reason I tried this recipe was because I had a spaghetti squash and didn’t have a plan for it, and I always have broccoli on hand since it’s the only vegetable that my daughter will eat. And while I’m being honest, I’ll admit that I did add a little bit of butter into the spaghetti squash as well. But I gobbled this right down, and my mom ended up finishing it off and wanting more! I’m going to say that this cookbook is a must have – especially if you are looking for healthy recipes or wanting to lose weight. 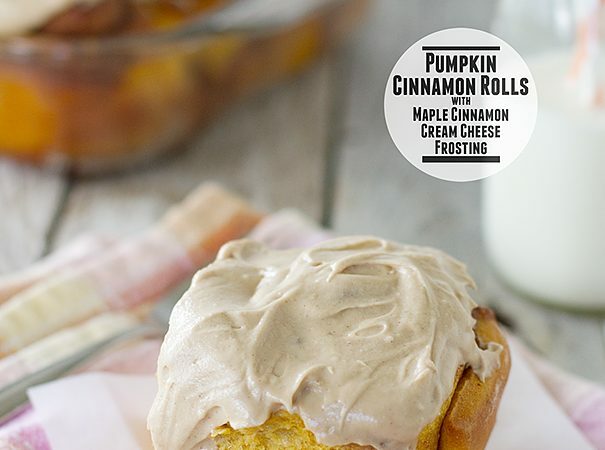 There are plenty of recipes that I have bookmarked, and I know this cookbook is going to get a workout! 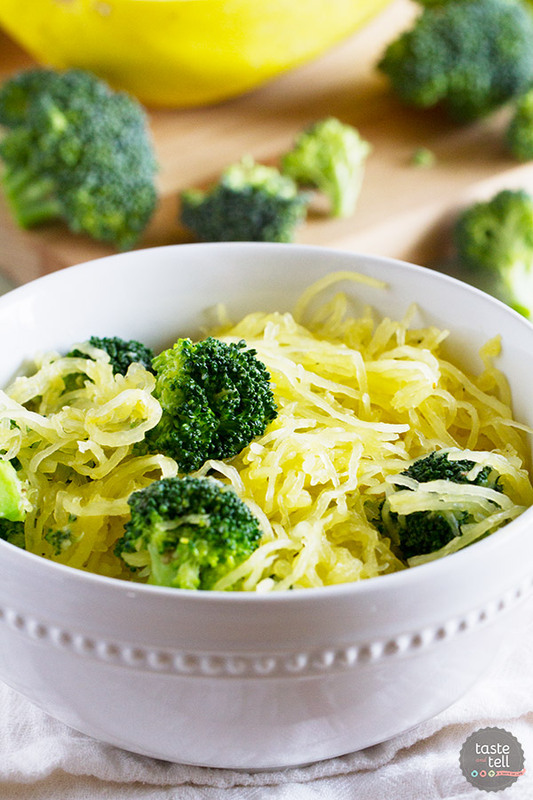 Forget the pasta – this healthy veggie filled Broccoli and Spaghetti Squash with Lemon Pepper Recipe will leave you satisfied. If you don’t have lemon pepper on hand, substitute ½ teaspoon of black pepper and the zest from 1 lemon. Place the squash in a bowl. Add the broccoli, Parmesan cheese, lemon pepper and butter (if using) to the squash and stir until combined. Thank you for the review. 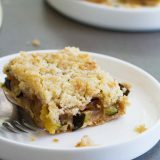 I have been a member of sparkpeople.com for well over a year and have thought long and hard about purchasing this cookbook. Now seeing that you can find everything in a grocery store, and picture of things you have made, makes me want it now. So fun to read your review. I made a recipe from this cookbook on Sunday that I found on Shape.com. Great review Deborah! I actually made carrot fries for the first time last week (and will be sharing them tomorrow) and absolutely loved them! 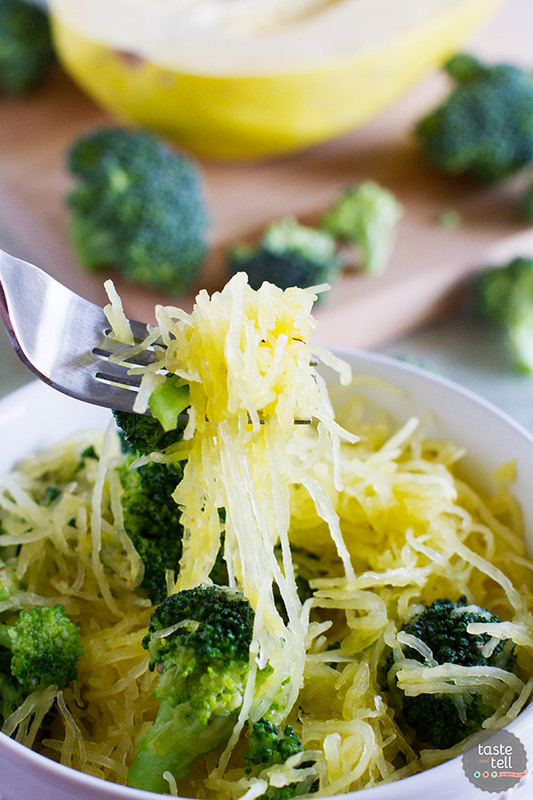 I also love this simple recipe for the Broccoli and Spaghetti Squash with Lemon Pepper. 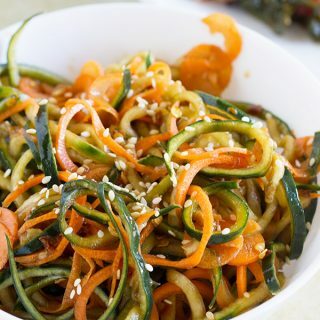 I am always on the lookout for tasty and filling meat free recipes and this one looks like a winner! I love Spark People! I used their website faithfully for months when I decided enough was enough and I needed to get back into shape after my daughter was born. I learned so much from that site and their recipes always look great! I didn’t know they had a cookbook though! I’ve never had spag squash, but it sounds delish! This would go so good with baked white fish. Can’t wait to try. This definitely sounds like a cookbook I’d love! You know how I do so adore healthy food! And yay for another spaghetti squash recipe. I always need new ways to prepare it!